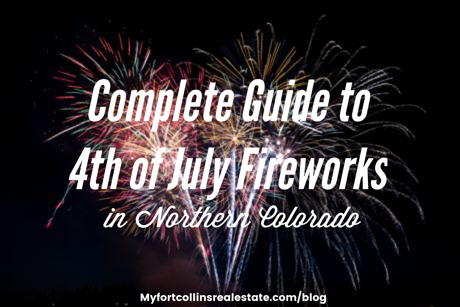 Fireworks may be illegal in most Northern Colorado cities, but you won't need to set off your own with so many great options for professional fireworks displays! Have a fun and safe Independence Day, Northern Colorado! Fort Collins will be celebrating the 4th of July with a Parade down Mountain Avenue at 10 am, followed by live music and fireworks at City Park over Sheldon Lake in the evening. Click here for more details on Fort Collins' Parade and 4th of July celebration. Loveland will be celebrating Independence Day with a concert in the Norma & Lynn Hammond amphitheater and a top rated fireworks show at North Lake Park. Click here for details on Loveland's 4th of July activities. 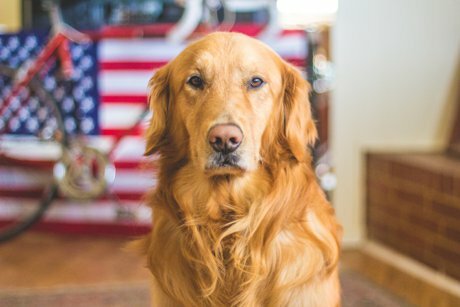 Windsor will be celebrating Independence Day at Boardwalk Park, with a dog-friendly race around Windsor Lake in the morning, and Fireworks show in the evening starting at 9:10. Click here for details on Windsor's 4th of July activities. Greeley will be celebrating the 4th of July with fireworks and live music over the Greeley Stampede at Island Grove Park. Click here for details on Greeley's fireworks display. Wellington is hosting it's annual all-day 4th of July "Small Town Strong, USA!" Family Fun Fest in Centennial Park with vendors and food, square dancing, ice cream social, parade, and fireworks. Click here for more details on Wellington's "Small Town Strong, USA!" 4th of July Family Fun Fest and fireworks. 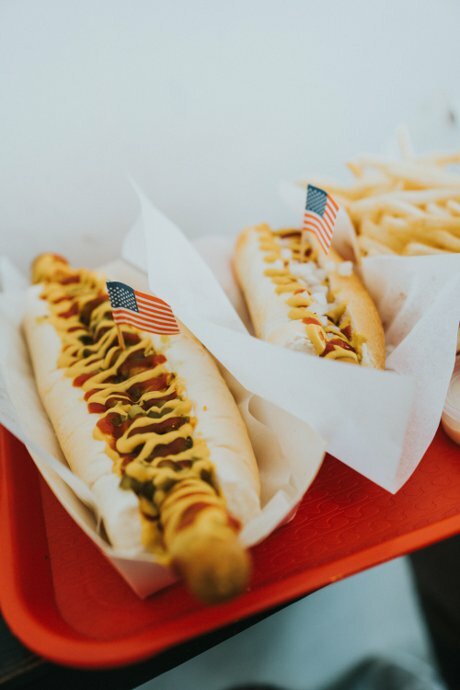 The town of Timnath will be celebrating Independence Day on starting at 5pm with food trucks, drinks, live music, bounce houses and other kids' activities. Fireworks will begin at 9:30 pm. Click here for more details on Timnath's 4th of July celebration. 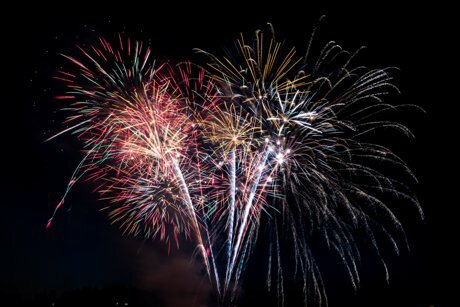 Longmont will be celebrating the 4th of July with a fireworks display starting at 9:30 at the Boulder County Fairgrounds. Click here for details on Longmont's Fireworks Display.